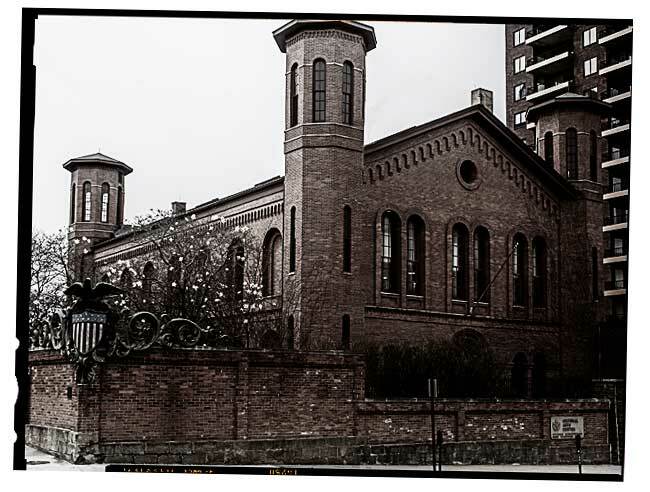 You may wonder why a Cultural Arts Center appears to be a fortification? 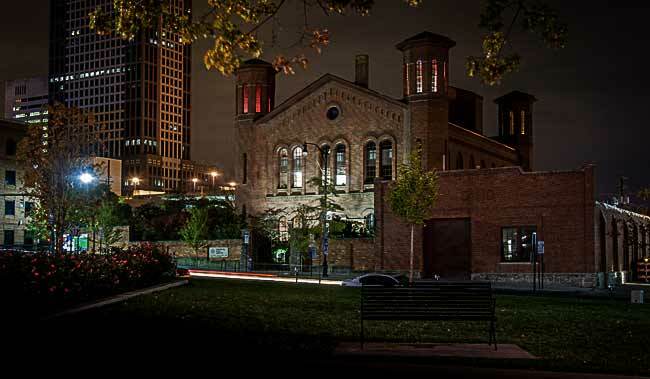 Originally constructed in 1861 as an arsenal for the state militia during the Civil War, the building didn't become the Cultural Arts Center that it is today until many years later. In fact, it served as a miltia until the 1970s and was the oldest still operating armory in the state up until that time. The Italianate style building was extremely popular around Columbus in the mid 1800s. Like many of the public buildings from that era, it was constucted with labor from the nearby original state penitentiary. In 1976 the renovation of the old arsenal was completed and the building became a model of how older buildings could take on new functions. Today it houses one of the most unique public arts program in central Ohio where the novice to advanced adult art enthusiast, gets to explore the incredible visual world of art. The arsenal's original open storage spaces have become galleries and work areas for artisans. Its exposed iron columns and wood beams and joists provide an exciting setting for not only producing, but also displaying art in a building rich with Ohio history. When visiting the Cultural Arts Center take special note of the cast bronze shield on the neartheast corner of the outer wall. 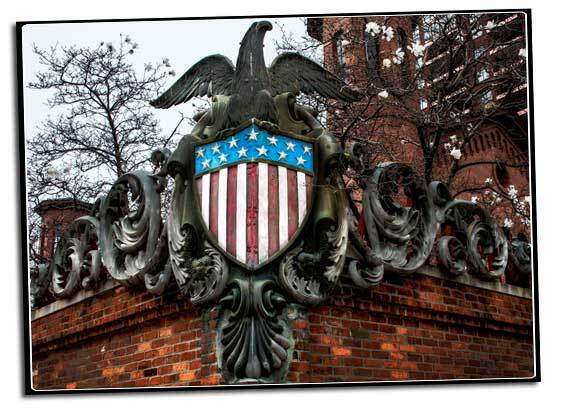 This shield, which has been on loan to the state of Ohio since 1923, is from the bow of the Battleship U.S.S. Ohio. The 12,500 ton USS Ohio was launched in 1901, commissioned in 1904 and finally stricken from the service in 1922. 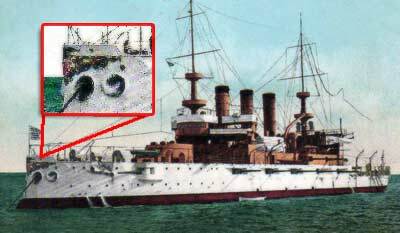 In 1905, the USS Ohio was designated flagship of the Asiatic Fleet and in December 1907 the U.S.S. 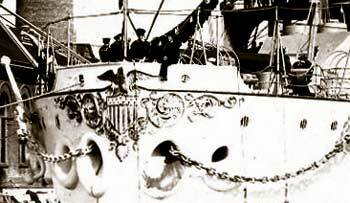 Ohio along with other battleships of the Atlantic Fleet called the Great White Fleet began a cruise around the world, which, perhaps more than any other event, marked the emergence of the United States as a major world power. In 1923 the ship was broken up for scrap. The crest was loaned to the state that year and became part of the armory in the 1970s during its renovation. The bell from the the USS Ohio is on display at the Ohio Historical Center, also in Columbus.